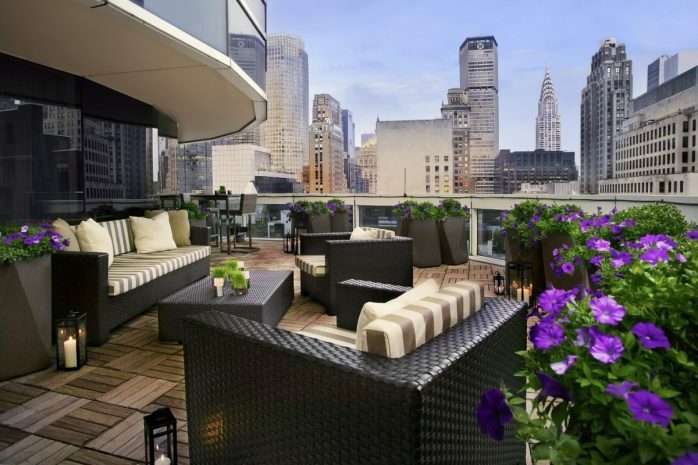 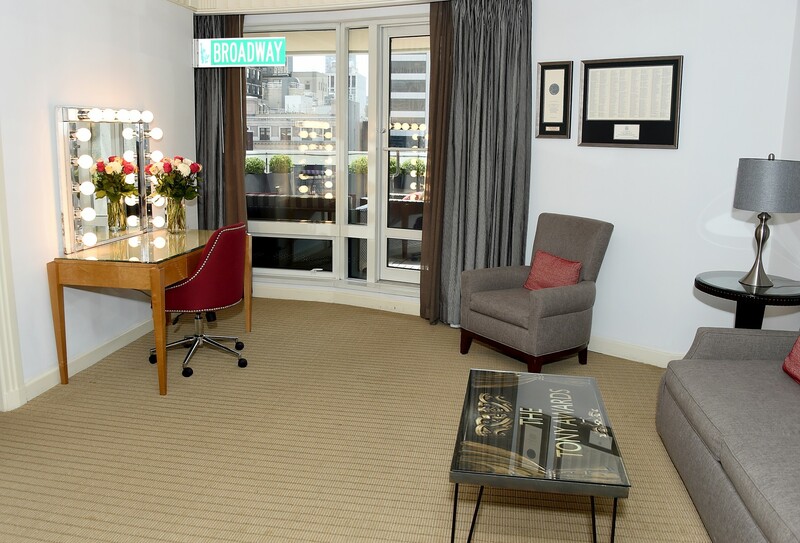 Situated in a luxury Terrace Suite with breathtaking views of Manhattan’s skyline, the Tony Awards Suite boasts memorabilia and Tony-themed amenities that spotlight the evolution of Broadway and the character it has brought to New York City. 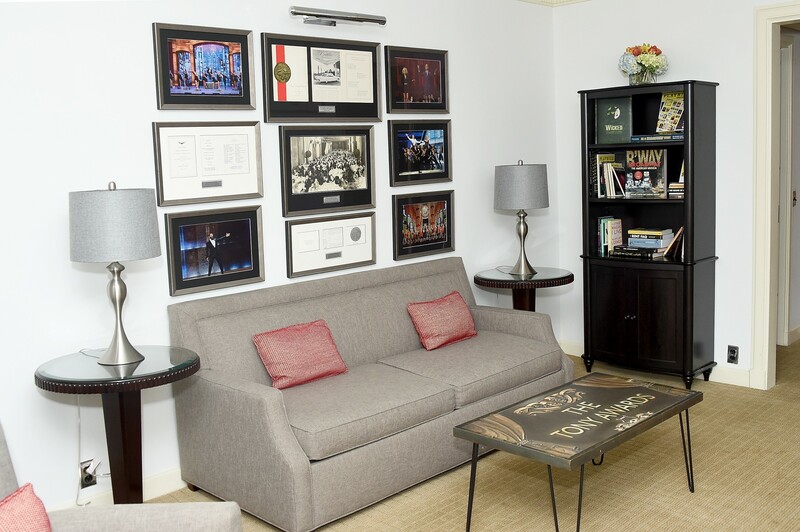 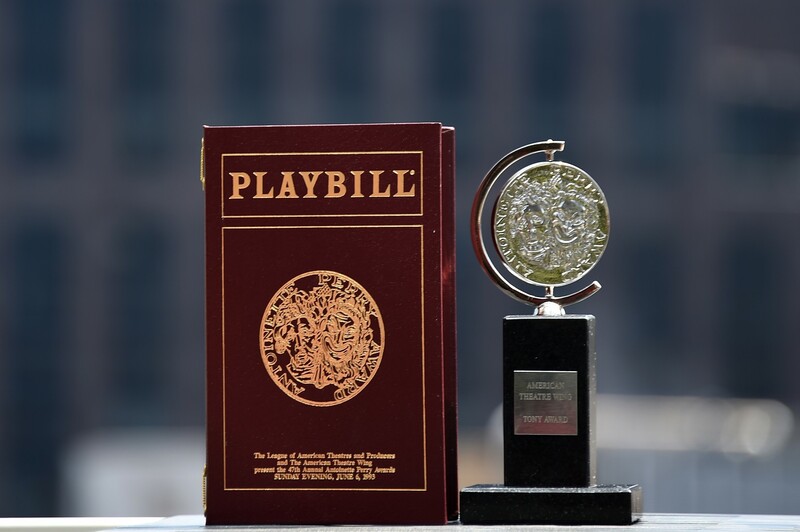 Amenities include a Tony song book, award-winning scripts, opening number photography, programs, invitations, Playbills from 1960 and beyond, and more. 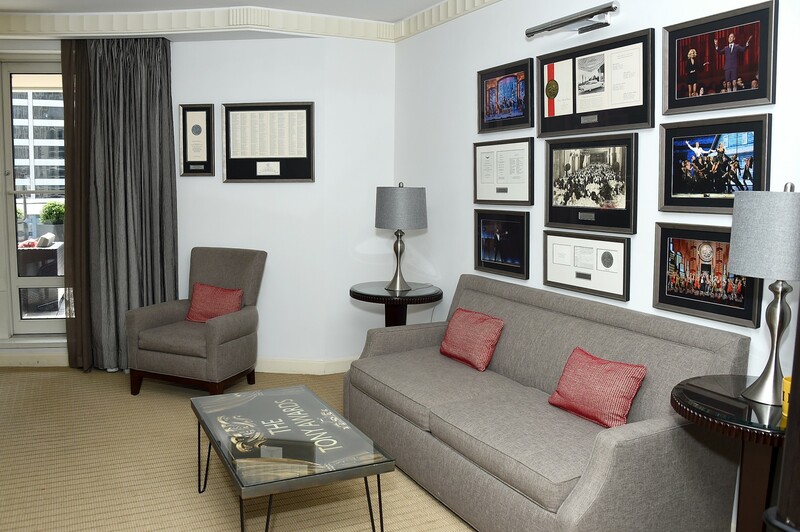 The suite is available for booking through July 15, 2018. 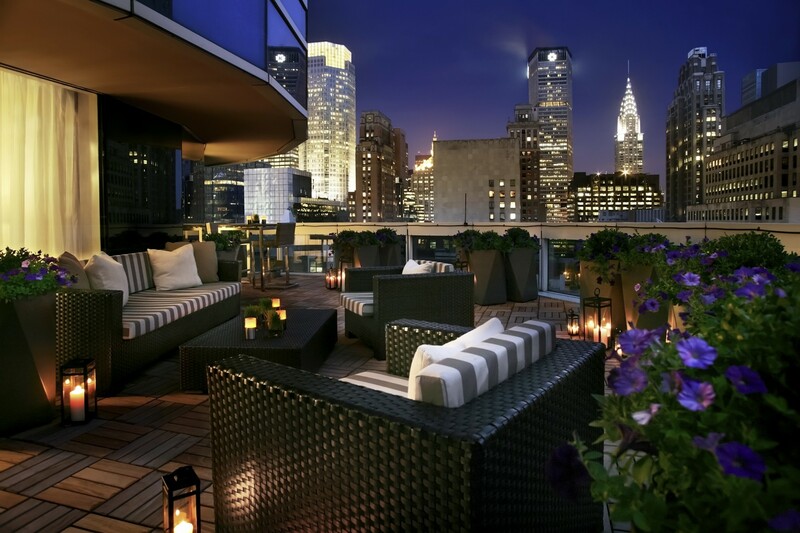 Rates start at $2,000 per night.